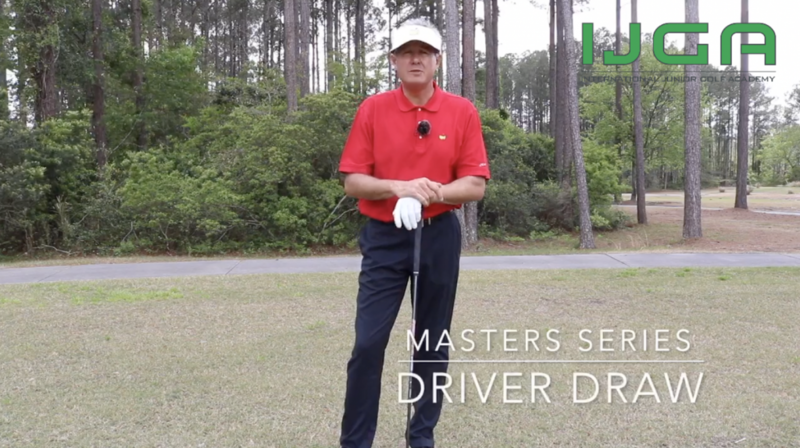 Part 4 of the Master Series: Driver Draw. You’ll need to hit a drawing bomb off many tees at Augusta National. IJGA Director of Golf Jonathan Yarwood will show you how the pros do it in the Masters.